We make your website Rank #1 on Search Engine. Professional Search Engine Optimization Services in your city. Nuwebwave Technologies Private Limited is an Expert in Search Engine Optimization (SEO), Social Media Optimization (SMO), Pay Per Click (PPC) services, Providing you a Brand Name for your Company Websites, Ecommerce Websites or Business Portals. We provide Online presence Nationaly and Globally with 100% Organic SEO & SMO ranking process. Analyzing your Keywords to be ranked on 1st Page. 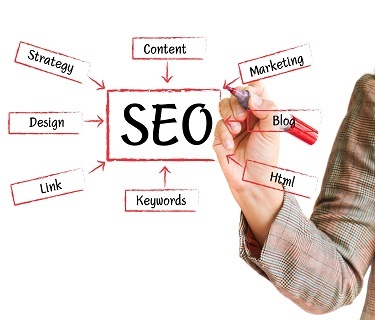 Building SEO friendly URLS & Creating Good Backlinks. Generating 100% Organic traffic on Your websites. Bringing your targeted keywords on 1st page of search engines. IF YOUR BUSINESS WEBSITE IS NOT RANKING TOP ON SEARCH ENGINE, YOU ARE LOSING YOUR 70% BUSINESS ! 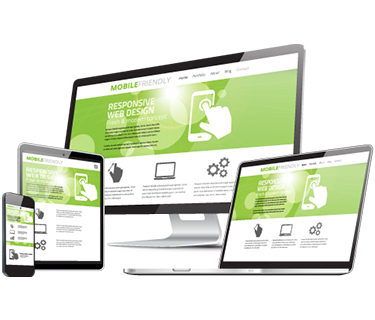 Nuwebwave Technologies Private Limited is a Leading Responsive Website designing company. 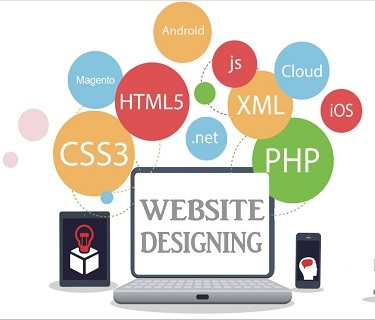 Nuwebwave Technologies Private Limited has hands on Experience in developing Dynamic PHP websites. 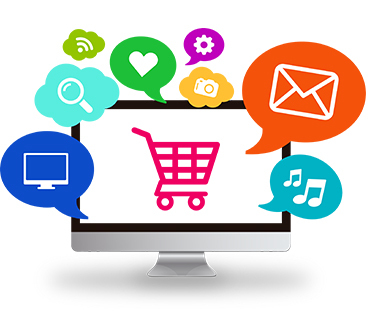 At Nuwebwave technologies Private Limited We provide end to end solution from Making Ecommerce websites. 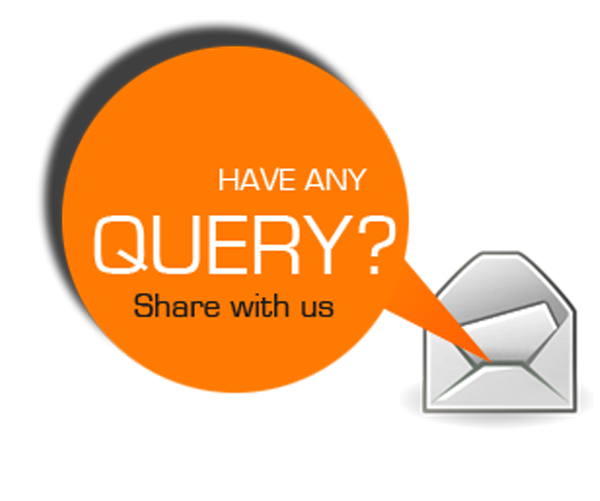 Nuwebwave technologies private limited is India’s leading seo agency, provides top rankings on search engines. 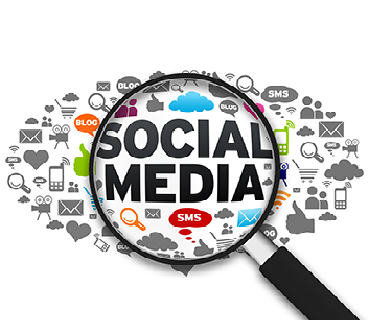 Nuwebwave Technologies Private Limited is a professionals social media optimization services (SMO) service provider. 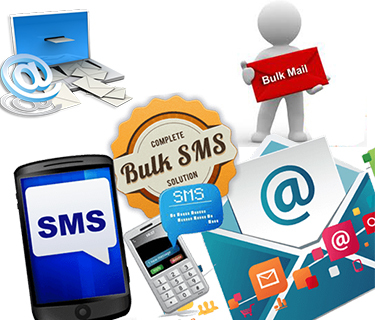 Nuwebwave technologies private limited is Best bulk email & bulk SMS Marketing Services provider Company in Mumbai. 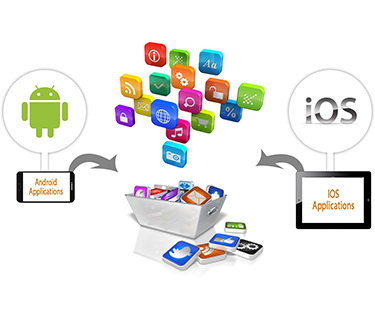 Nuwebwave Technologies Private Limited is a leading developer of Android mobile App and iOS mobile App in Mumbai. Nuwebwave Technologies Private Limited is a leading Creative logo designing company located in Mumbai, India. 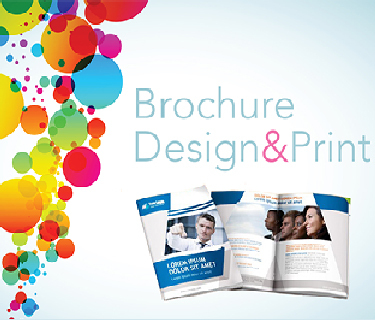 Nuwebwave technologies private limited is a leading and best corporate brochure designing company in South Mumbai. 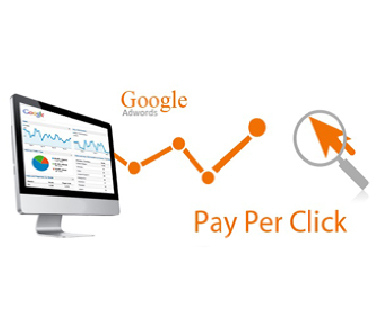 Nuwebwave Technologies private limited is a leading Pay per click promotion service provider in south Mumbai, India.